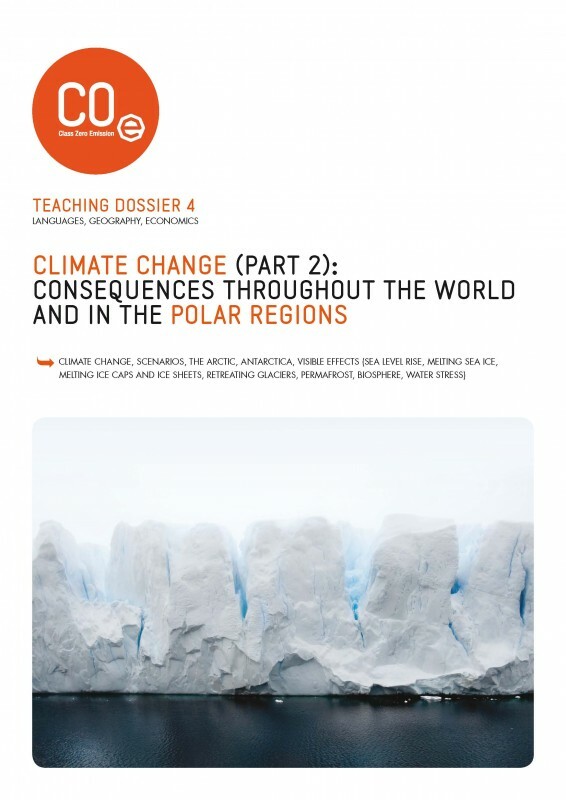 This dossier includes a theory section which explains the present consequences of current climate change in addition to its possible future consequences (sea level rise, fresh water shortage, impacts on the biosphere, etc.) based on the different possible scenarios experts predict. Exercise: Analysis and discussion about society's possible responses to climate change (>15 years old). Another dossier called "Climate Change: What Is It? (CZE 3)" is also available on this website. It explains the mechanisms behind current climate change.